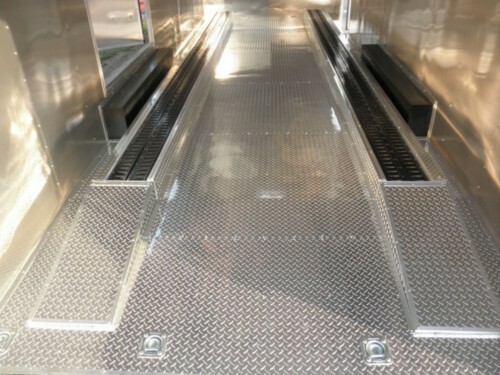 Steel ATP Ramps Over Wheel Wells 24" Wide. E-track is not included as shown in photo. Please add as an additional if you like.